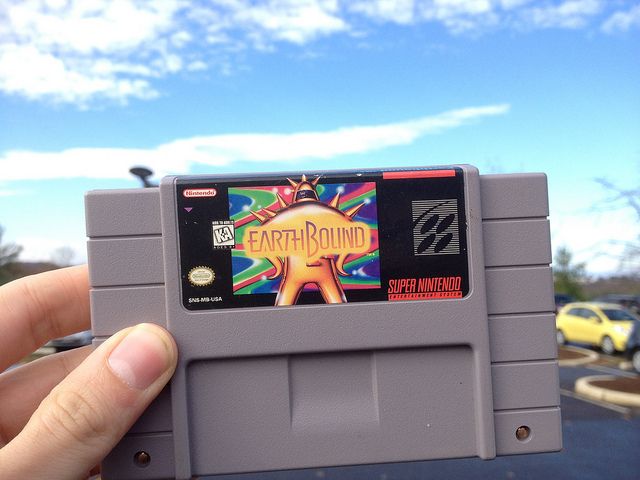 Vintage Gamer’s retro review: Earthbound (SNES) – Game/Life Balance U.S. Instead of focusing on traditional RPG elements as other games of that era did, Earthbound focuses more on the connection it makes with the gamer. This is done by presenting the gamer with multiple obstacles and references that will undoubtedly sink in psychologically. It also breaks the mold with its presentation of a TON of subliminal messages, all presented in an interesting and unique way. Many have called the game weird and mentioned that it does not take itself seriously, which is half true. Indeed, the game is “weird,” but it very much takes itself seriously in its aforementioned presentation. Overall, the game is a memorable experience and one not to be missed. STORY: 10 / 10. The earth being in sudden peril and influenced by Giygas is simple yet engrossing. MUSIC: 999 (!) / 10. The music in this game… oh, the music!! Something you definitely won’t EVER forget and will ALWAYS remember. The music fits each situation perfectly and helps add to the mood of the game!! CHARACTERS: 10 / 10. The characters in the game are definitely memorable! Each character is heavily symbolic of a real-world situation or personality. GAMEPLAY: 10 / 10. The gameplay definitely couldn’t be any better. It’s the classic formula of turn-based combat, but with the unique “Rolling HP PP” meter. For example: say you have 120 max HP, but you take 209 damage; your health will begin to slowly fall until it hits zero, and while it’s falling, you have the chance to either dish out as much damage as possible or hurry to heal yourself. VISUALS: 10 / 10. The visuals are wonderful! They’re 16-bit and couldn’t be any better. The game is definitely colorful and is just a wonder to look at. Even at times when the game is dark, it’s still a fun display of colors! OVERALL: 10 / 10. 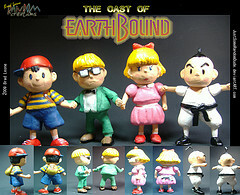 Overall, Earthbound is just a fully nostalgic classic. It’s a game that those truly dedicated to RPGs will love, and even those who are new to the RPG gaming scene will love. This post was a Vintage Gamer guest submission. 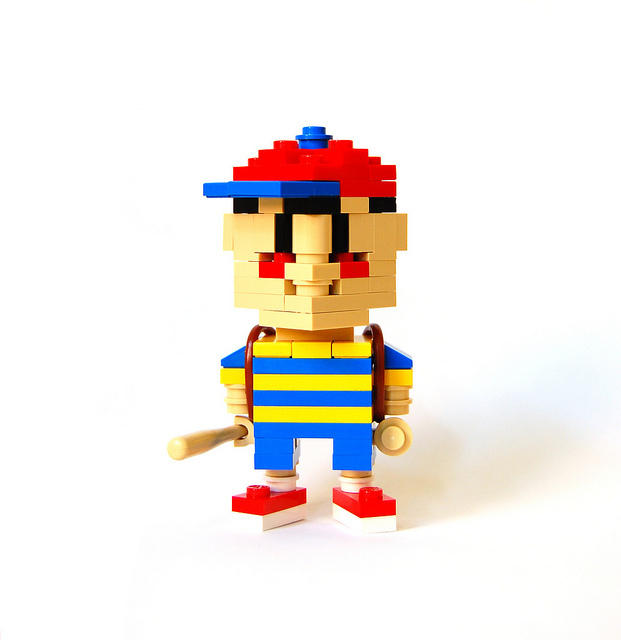 For more great gaming content, follow Vintage Gamer on Google+! Want us to publish a guest post of yours? Email us at unqualifiedpodcast@gmail.com and we’ll get you started!